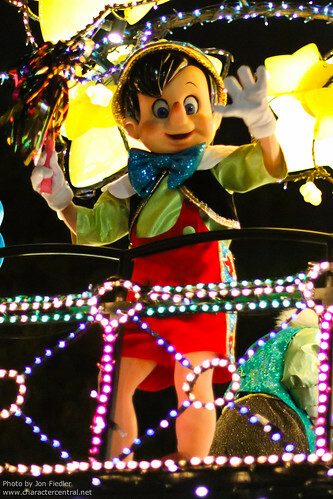 The little wooden puppet who dreamed of being a real boy. 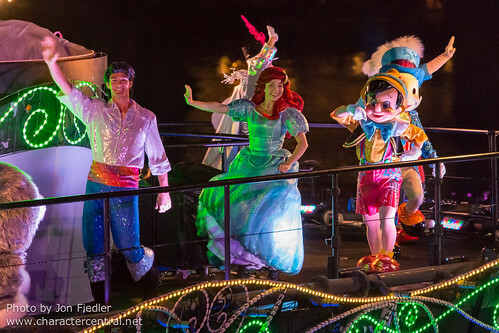 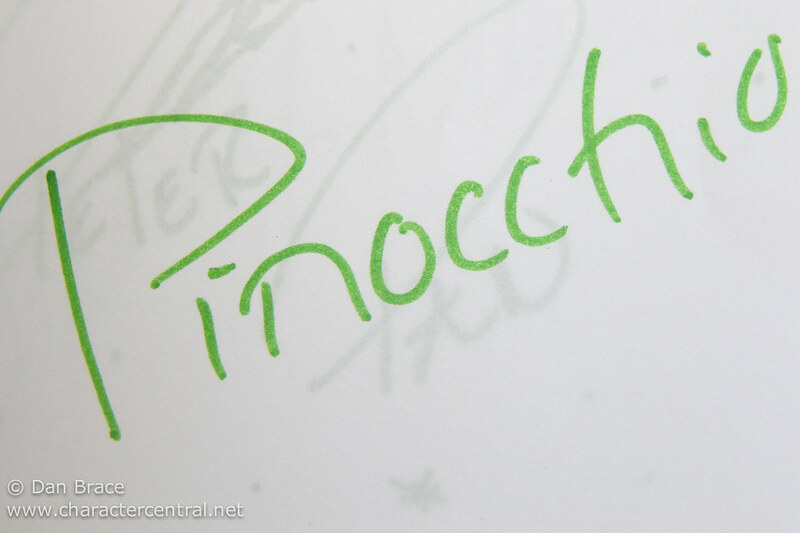 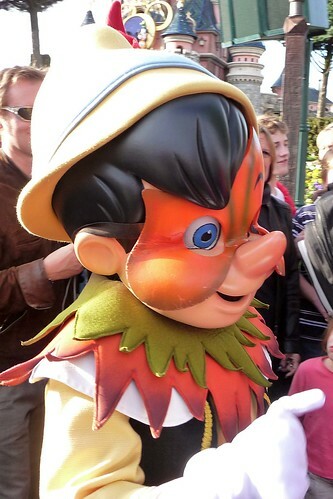 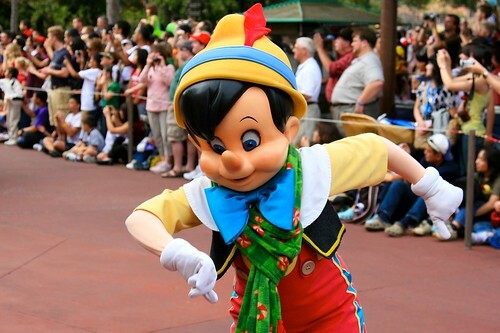 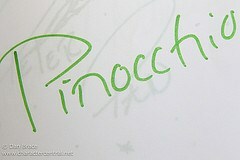 Pinocchio meets nearly every day in Disneyland Paris, usually in Fantasyland near Bella Notte. 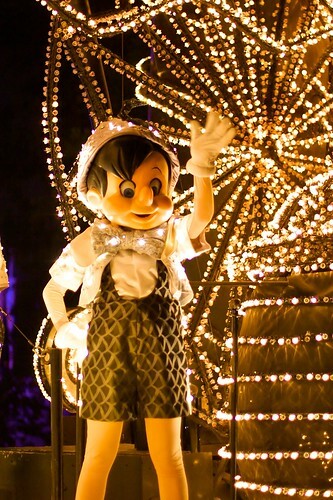 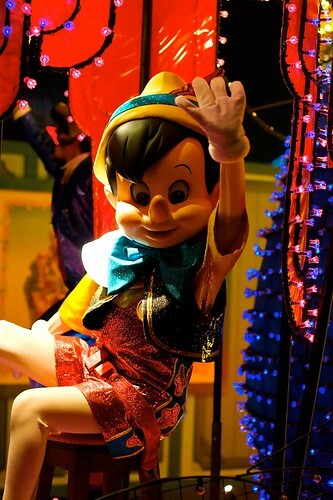 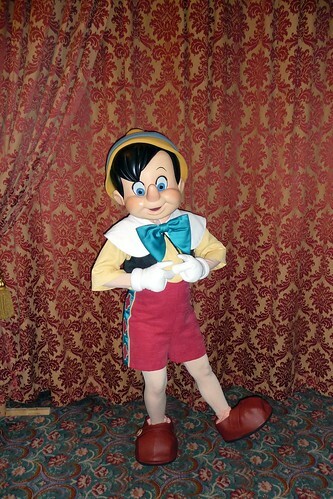 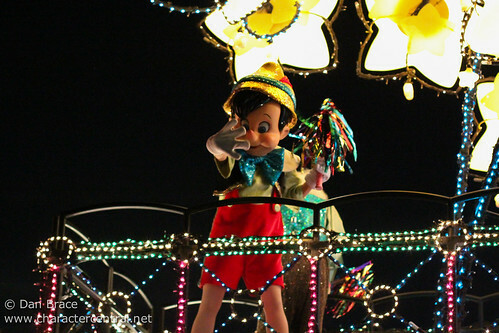 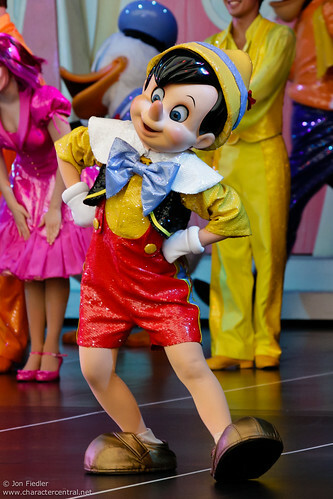 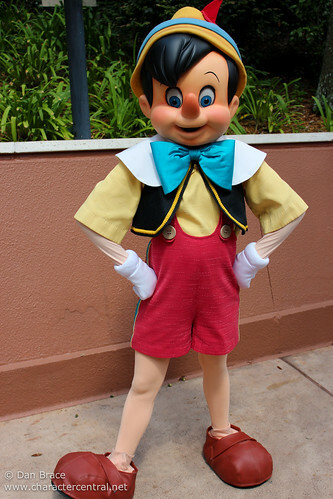 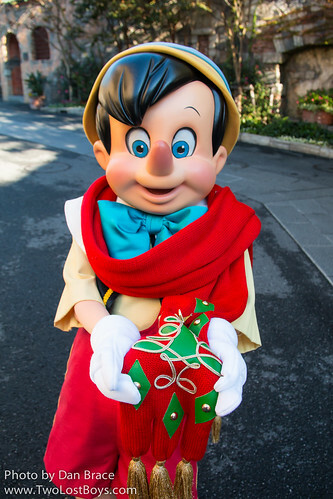 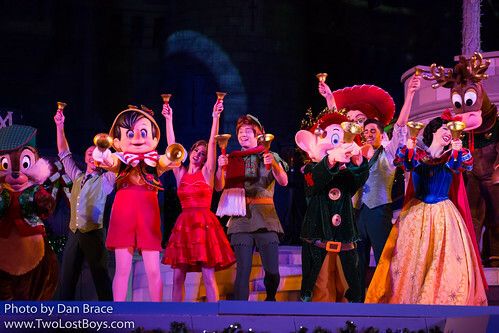 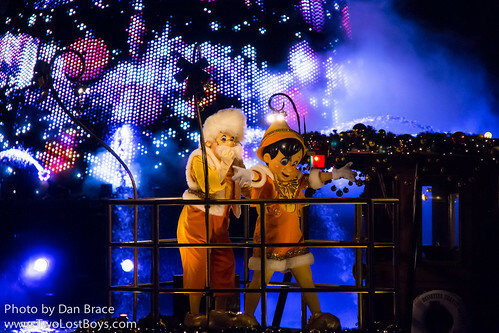 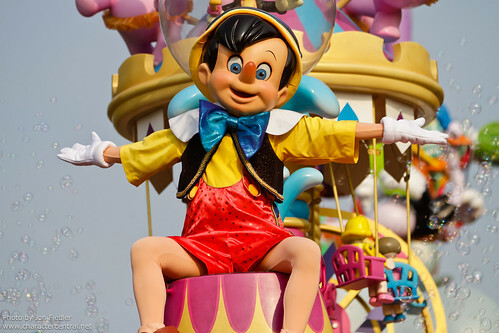 At the US parks, Pinocchio does not appear very often any more, though you may find him in occasionally in Epcot at the International Gateway or American Adventure. 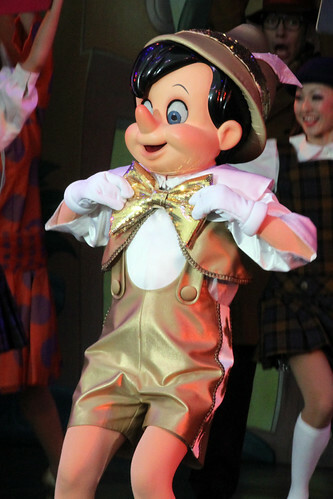 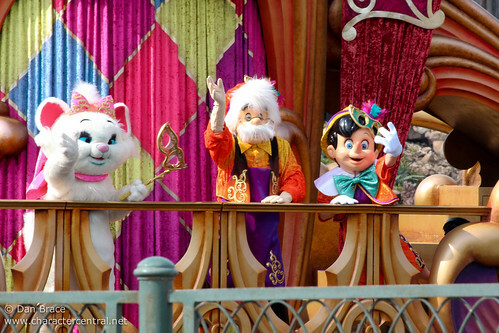 You can usually find Pinocchio in Fantasyland or World Bazaar at Tokyo Disneyland.